Ethiopia is a land of full of contrast, a land of remote and wild locations, and a land that is home to culturally rich and friendly people. A people who are believed to have descended from some of the World’s oldest civilizations. This very land is the home of the fabled Queens of Sheba. The birth place of coffee and is believed to be the home the Biblical Ark of the Covenant. 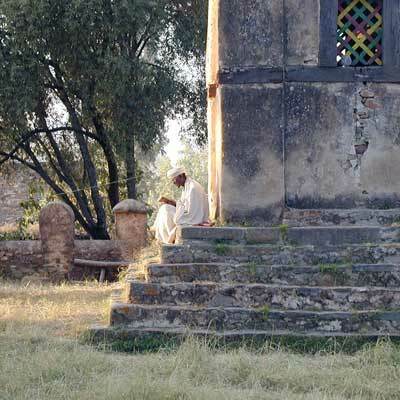 A Trip to Ethiopia is profoundly historical. A homecoming for all peoples of the world. 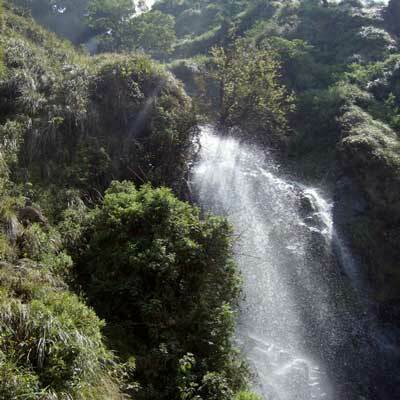 This is because it is in the Ethiopia rift valley. A volcanic scar that bisects this great land, where hominids first walked on two feet. 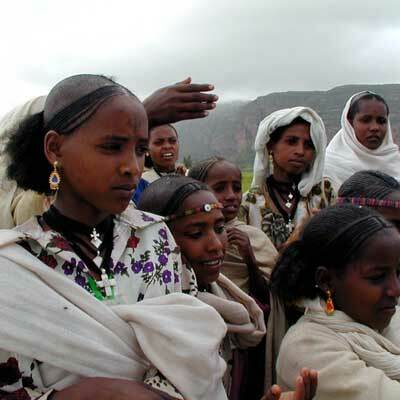 The Ethiopians are a mixture of African and Middle Eastern peoples forming several distinctive nations and tribes. In the west, the tall people of the Nilotic tribes straddle the border with Sudan. 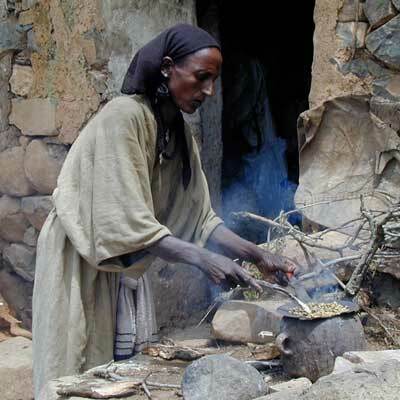 In the South and east are various Cushitic-speaking peoples, such as the clannish cattle-rearing Oromo who have migrated north wards in to the area. There are Nomadic camel-keeping Somalias who straddle the southeast boarder. In the North are Semitic-speaking and sedentary Amharas and Tigrians who define the Christian heartland. More than 80 different languages are spoken in the country with many more dialects. Ethiopia is a land of wonder and enchantment: a country that boasts one of the richest histories on the African continent. Meskel September 26-27 the finding of the true cross (Addis Ababa, Aksum, Graugie Region) many religious leaders and choirs from various churches in the city will gather. In the evening, the tall “Damera” bonfire is lit to commemorate the discovery of the cross up on which Jesus was crucified. Hidar Tsion is the holiday of St Marry of Tsion, celebrated (November 29/30) commemorates the entry of the Ark into Abyssinian highlands. And the coronation day of the first Christian Kings Ezana and Sazana. The holiday of St Maryam of Tsion is accompanied with great and honorable singings and traditional dancing. 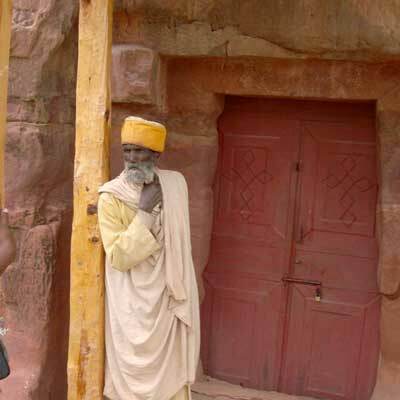 Thousands of Pilgrims travel to Aksum from all over the country. Gena January 7th the birth of Jesus ( Lallibela) pilgrims travel to Lallibela for two reasons. Celebrate Christmas and the birthday of the former King Lallibela. This is unique spectacle given the various view points of watching the unique formations of priest’s ceremony from the ledges of the rock hewn churches. Timket January 19th ( Aksum, Gonder, Addis Ababa ) Ethiopia’s most celebrated festival. Commemorates the baptism of Jesus Christ in the water of river Jordan, the Ark of the Covenant is removed from its chapel with many people attending it. The following morning the church officials assemble around the Tabot and sprinkle holy water over all faithful present and receive the renewals of their vow. Hosa’na (Palm Sunday) in Aksum celebrated one week before Easter and commemorates the triumphal entry of Jesus Christ and his disciples into Jerusalem. During the procession, people lay branches of palm and green grass on the street and accompany the procession, the priests are followed by a donkey and foal wearing decorated linen cloths. This symbolizes the entry of Jesus Christ into Jerusalem riding a donkey. Fasika Ethiopian Easter dates changes every Year. A fascinating all night prayer vigil is available at all orthodox churches. Addis Ababa Holy Trinity, Aksum, and Lallibela churches are particularly special. Our main office is in Addis Ababa, Bole Road Say Building 5th Floor. Our tour running office for Tigray Churches, Siemen Mountains, and the Danikil Deppression is in Axum Town. 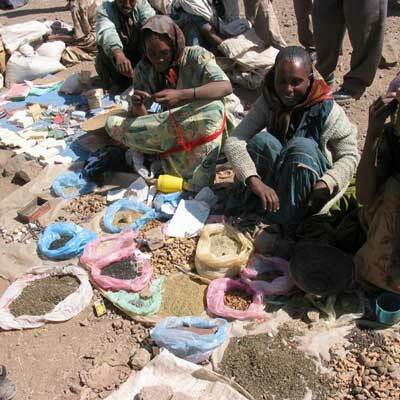 Covenant Tours is a professional, friendly, and safe way of experiencing Responsible Tourism in Ethiopia. We are dedicated to making sure you have an enjoyable experience on one of our signature tours or on a custom tour of your choosing. 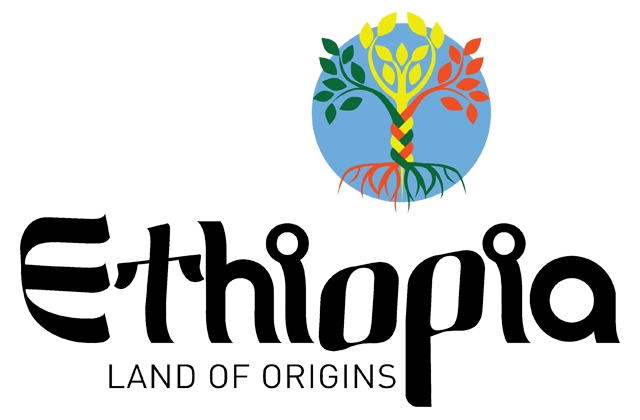 Copyright © 2015 - 2018 Covenant Ethiopia Tours / All rights reserved.